By now, there are only people who watch Rick and Morty and people who have been told to watch Rick and Morty. 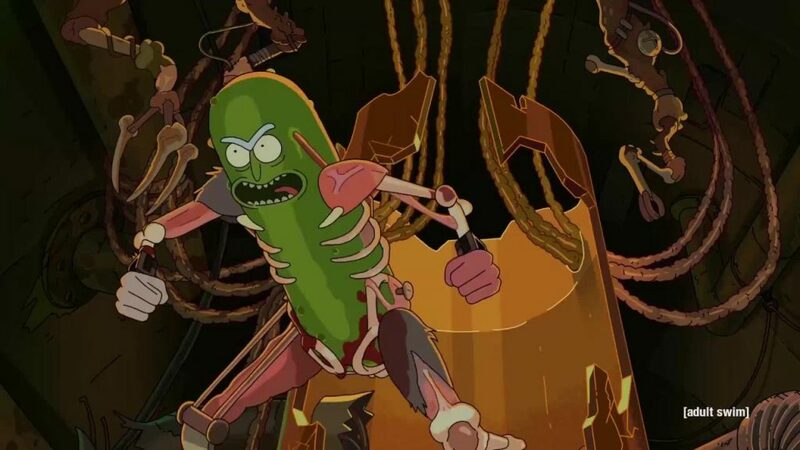 To anyone who thought this TV show was just some niche comedy indie-cartoon, season three was a powerful rebuttal with the insane yet strangely irresistible character transformation known as ‘Pickle Rick.’ The show had already solidified it’s place in pop culture, but was set to really dominate with this unusual, grotesque and highly meme-able character twist. Let’s be honest, we saw a lot of Pickle Rick t-shirts last year. 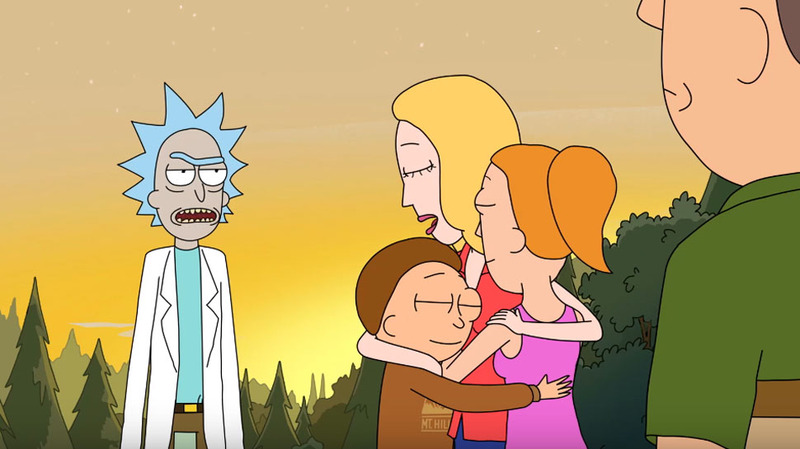 The entire world of Rick and Morty is incredibly compelling, season one demonstrated the show’s original approach to science fiction, with worlds of child-like imagination on the one hand and the unflinching cynicism of their demise in the other hand. And as our demented duo journey through space and time, by season three the journey has begun to turn inward on the characters who have faced all manner of personal trauma, separation and complete annihilation as they attempt family therapy (except the Pickle man himself). 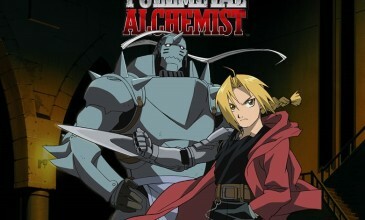 The episode themes continue to unpick the fabric of reality on a personal and universal level. And this one-two punch of whimsy and darkness seem to be the writer’s unfailing propensity to delight in every character’s hilarious faults. 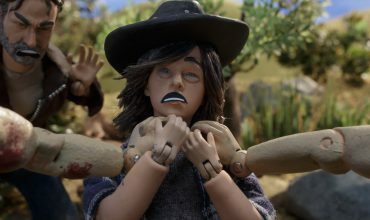 A lot of the content is violent and serious and frightening but is so well balanced with inanity, satire and feverish comic timing that you accept this simply because you can’t bear to look away and miss the resulting certifiable hilarity. 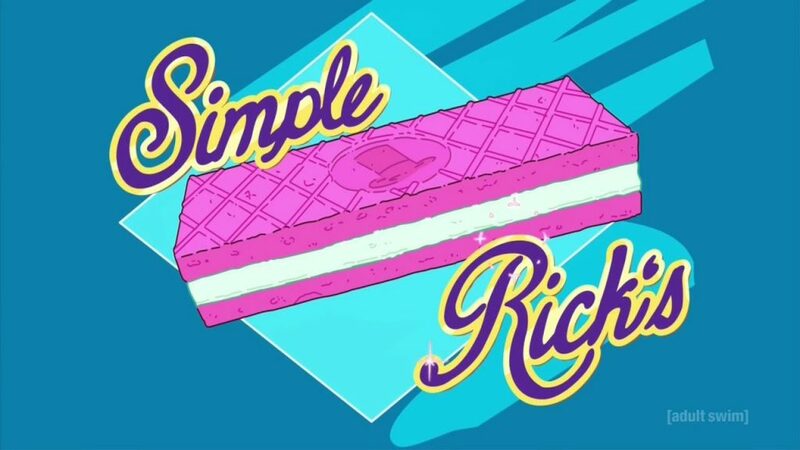 My personal highlight from the season: the TV advertisement for “Simple Rick’s wafer cookie” from episode seven (The Ricklantis Mixup). If you don’t know what I’m talking about, go watch that episode and enjoy.